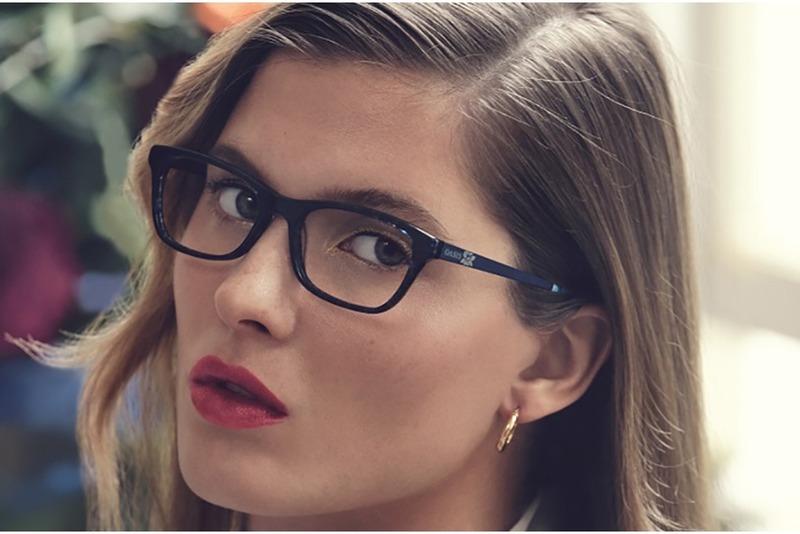 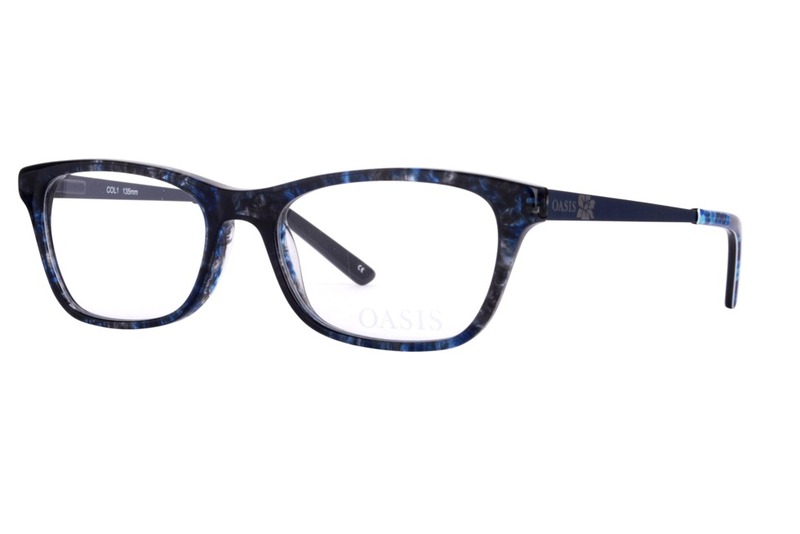 At the cutting edge of fashion Oasis Eyewear responds to the changing trends with a mix of designs that complement the exuberant differentiation of the fashion scene. Fresh and lively collections are modelled in plastics and metals and finished in a vibrant range of colours. 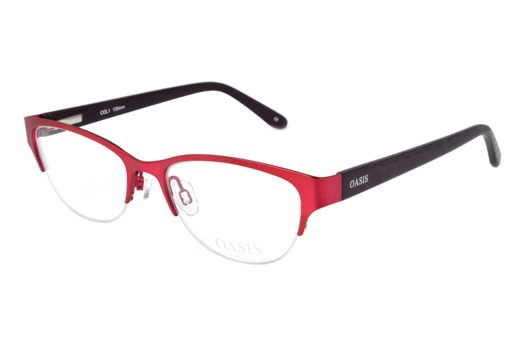 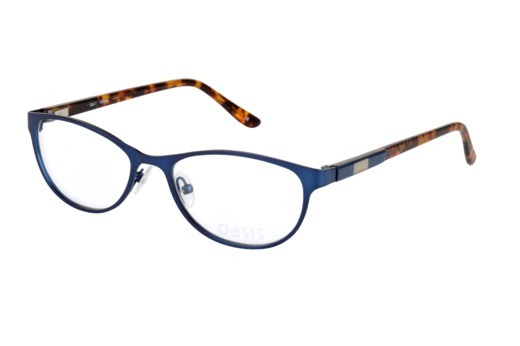 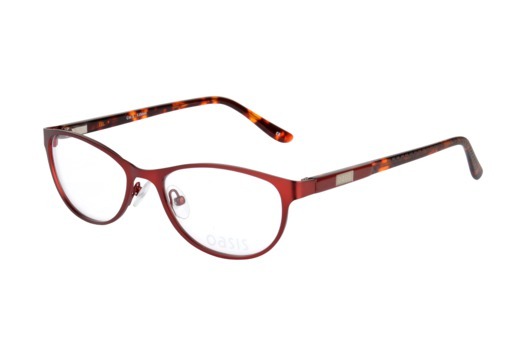 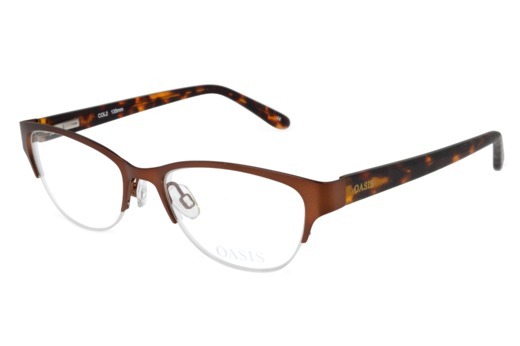 Designed to reflect youthful individuality Oasis Eyewear is styled with a difference. Uncompromisingly feminine from start to finish each Oasis frame is elegantly presented in a stylish case with co-ordinating accessories.